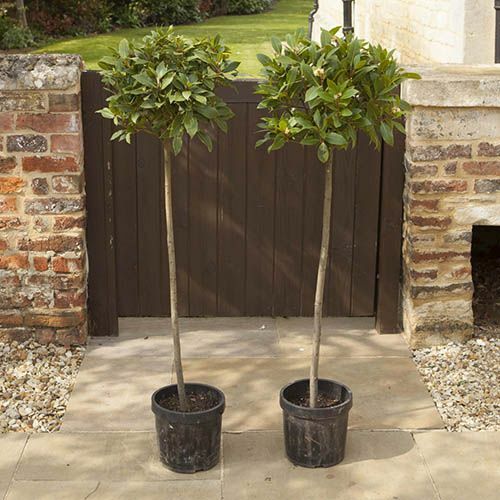 Add a stately look to your home with two of these beautiful Bay Trees. 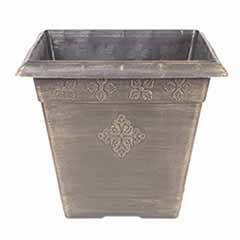 They are easy to care for and look simply stunning in pots either side of a door or pathway. The lush foliage can be added to marinades or used to add depth to cooking all year long. 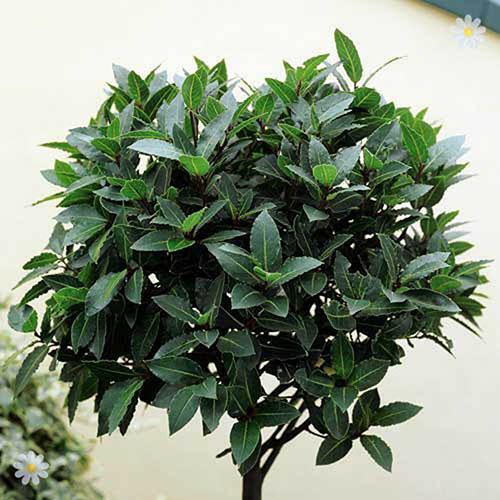 Easy to maintain, bay trees enjoy well-drained soil, positioned in full sun or partial shade. 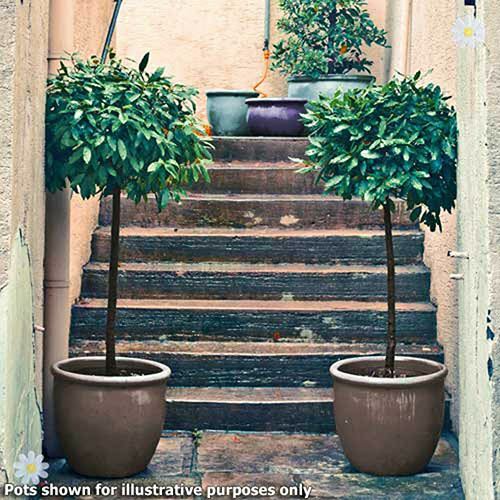 Supplied as a pair of mature trees, approx.90-100cm tall with 30cm+ diameter heads in 6 litre pots. Add a stately look to your home with these beautiful Bay Trees. These 4 year old plants have been professionally grown and have a ball of fragrant evergreen foliage aloft an elegant ruler-straight stem. They are easy to care for and look simply stunning in big pots. 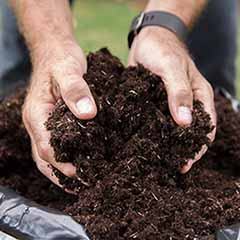 The lush foliage has a mouth-watering flavour and rich aroma and can be added to stews or marinades or used to add depth to cooking all year long. 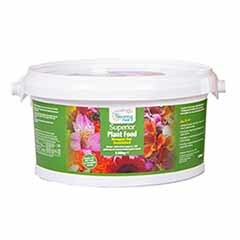 Bays can be very expensive in garden centres, with similar products selling for over £50 each, so this fantastic offer is unbelievable value! They look fabulous in pairs either side of doorways, gates, or paths, and add a sense of classic style and structure in gardens of every size. Easy to maintain, these bay trees enjoy moist, but well-drained soil, positioned in full sun or partial shade.